Our activities to teach about the Presentation of the Lord are fun as well as classroom-friendly. Because they appeal to different learning styles, parents, teachers, or catechists will find them useful. 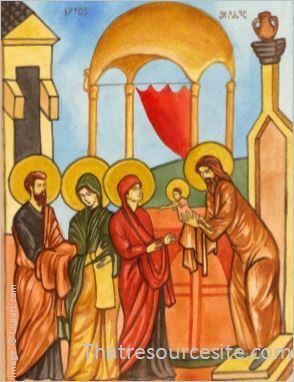 These Catholic printables can be used to accompany lessons or to celebrate the Feast of the Presentation of the Lord in the classroom or home.